Definition at line 18 of file conv_dnnlowp_op.h. 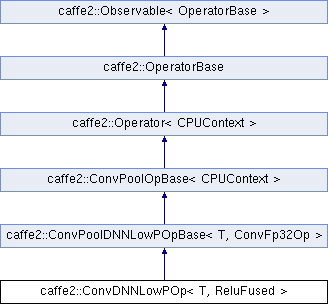 Definition at line 440 of file conv_dnnlowp_op.cc. Definition at line 162 of file conv_dnnlowp_op.cc.